There has been an explosion of interest in the field of neuroendocrinology over the last twenty years with the discovery of neurohormones regulating virtually everything from growth and development to sexual and aggressive behavior. 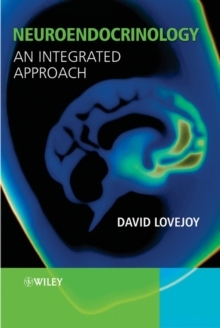 This book provides a much-needed introduction to neuroendocrinology from a zoological and evolutionary perspective. It covers the evolution, development and description of the neuroendocrine system throughout the animal kingdom. Specific topics covered include: the evolution of early neuroendocrine systems in primitive animals; structural characterisation, molecular biology and biochemistry of neuroendocrine agents; a profiles section on unusual aspects of neuroendocrine physiology written by leaders in the field; and, a unique section on the actions of environmental chemicals effect neuroendocrine systems in various species.